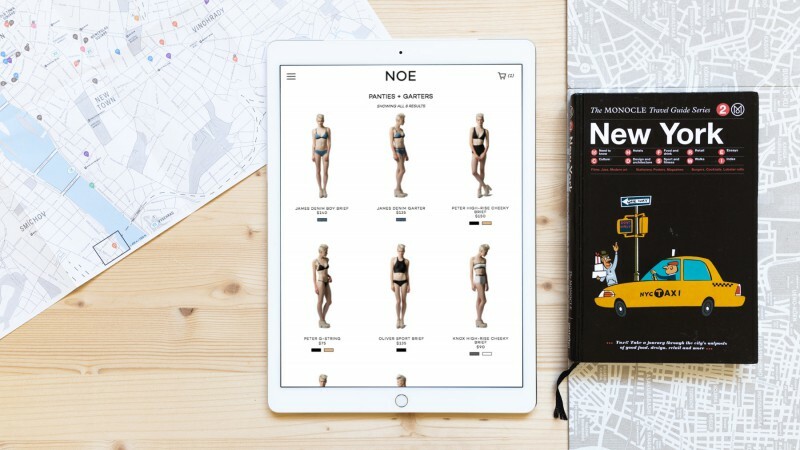 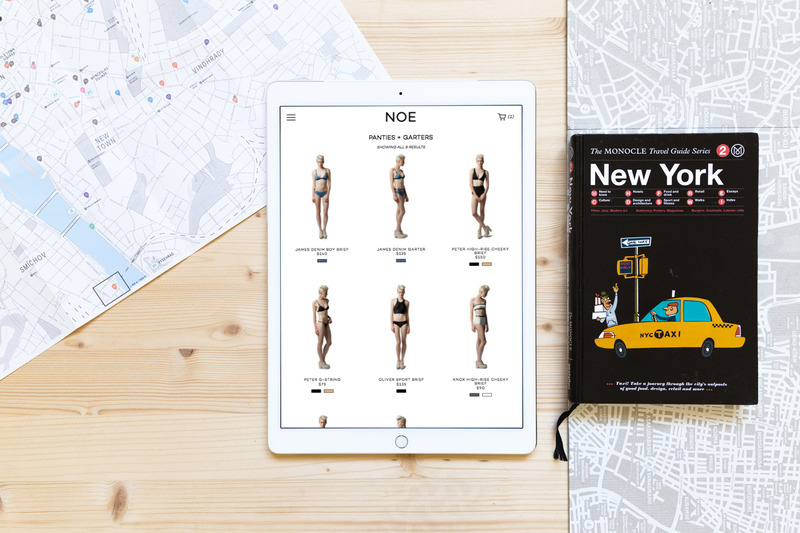 A wordpress/woocommerce site for high fashion women's lingerie brand NOE. 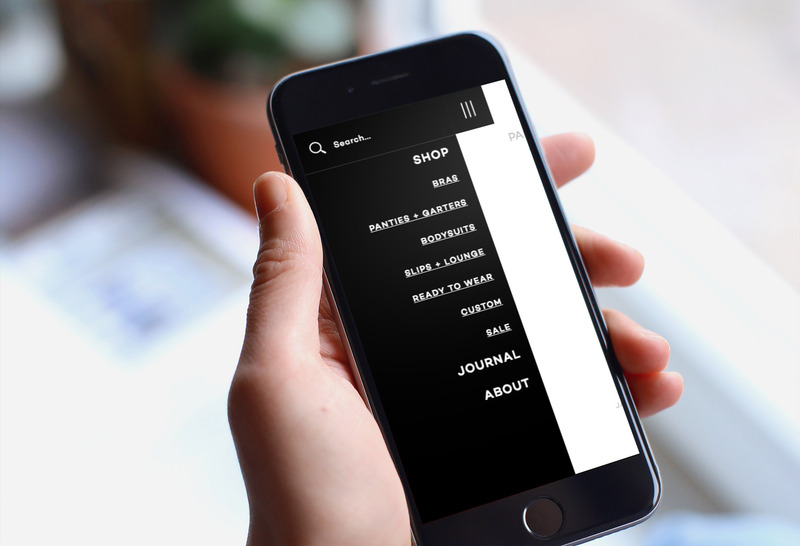 Smooth design provided by Oshin Studio. 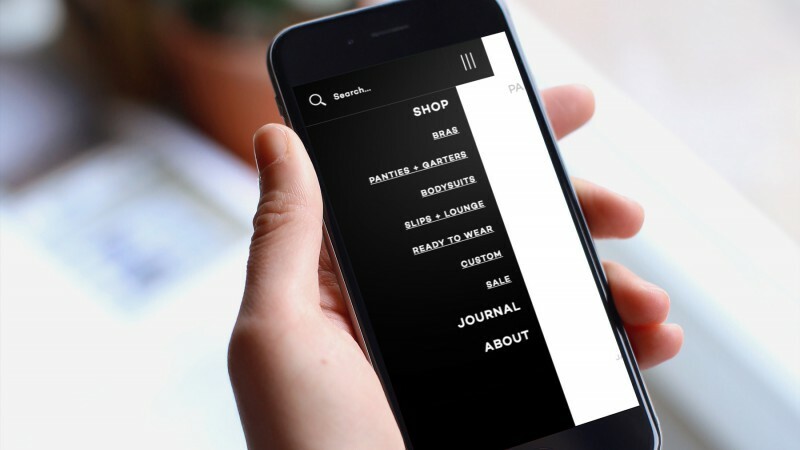 Got an interesting project you need help building?